suitable for the A series, the B series as well as the S120, S150, F1, F2, WM21, WM22. also suitable for ECG accurate hear rate measurement with all Polar compatible fitness equipment. 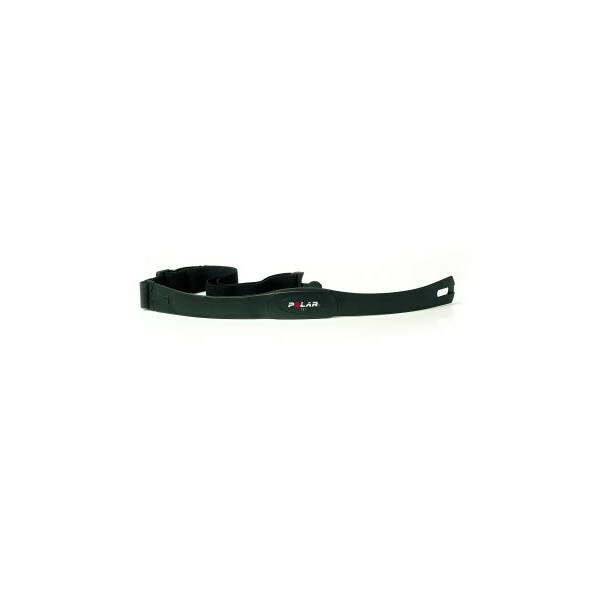 The Polar Transmitter Chest Strap T34 is the Polar chest strap with extended range. When you place it around your chest, it measures your heart rate like an ECG and with the same accuracy. Furthermore, this Polar Transmitter Chest Strap is ideal for ECG accurate heart rate measurement for all Polar compatible fitness equipment. The transmission to the fitness machine is wireless and ECG accurate. Measurement inaccuracies that are possible with pulse measurement by earclip, for example, are avoided. I used it with Horizon Adventure 7 treadmill which are compatible with Polar products (the Polar logo is on the treadmill console), I simply wore the strap and the heart rate started being shown on the screen. Easy to wear, good material, you really don't fill it during the workout. Not so confortable. Can't change batteries. Den Polar T34 Brustgurt haben wir in Verbindung mit dem Cardiostrong Laufband TX90-2 gekauft. Funktioniert einwandfrei auch ohne Batterien, erstaunlich gut. Polar Elastic Strap In stock! 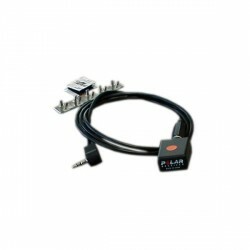 Polar Receiver for WaterRower In stock! 1) only for payment by PayPal, Cash on delivery, Credit card.